The Kapiti Food Fair is owned and operated by Kapiti Business Projects and PartyPerfect Catering. We do this with key supporter, Kapiti Rotary and No 49 Squadron Air Cadets and numerous other local businesses who choose to sponsor and support this significant Kapiti-based event. 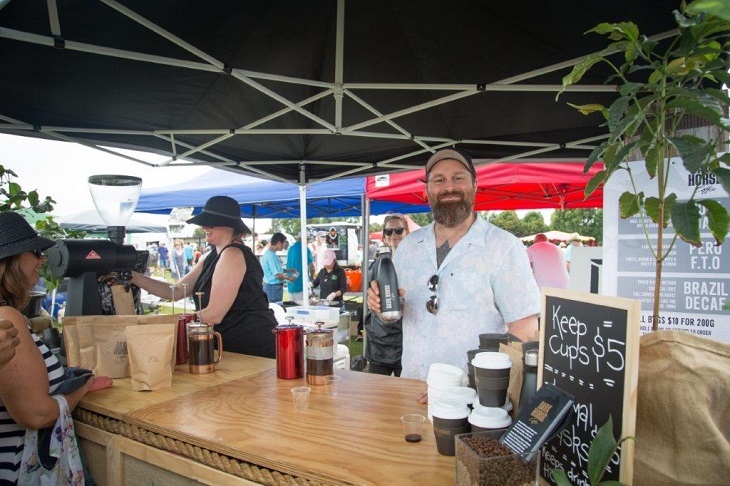 The Kapiti Food Fair is a showcase of New Zealand manufactured food & beverage, related F&B products and the united nations of ready to eat food to enjoy on the day. The event is accompanied by a Celebrity Guest and an entertainment programme featuring talented local performers. 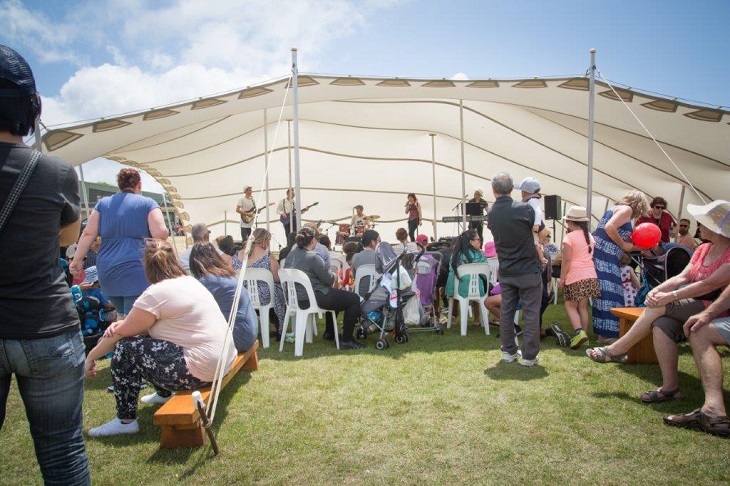 We believe the Kapiti Coast is an ideal location to host a food related event that attracts vendors from all around New Zealand. This is evident in our growth over the last five years with 80 vendor sites in 2012 and growing to 211 in 2018. In 2014 the venue was moved to the Mazengarb Reserve which has proved to be an ideal location for vendors and visitors. It can handle growth for the future and meets event logistical needs. The Fair continues to have long term aspirations to do what Martinborough has done for the art & craft industry in New Zealand, being, an iconic and enduring annual destination event that draws vendors, and visitors to a memorable event that provides a significant economic contribution to the region. Positioning of the Fair aligns itself to run the day before the popular Thorndon Fair in Wellington. There are many vendors that are influenced to attend particularly if they are from out of the region and they are registered to be at the Thorndon Fair the following day. 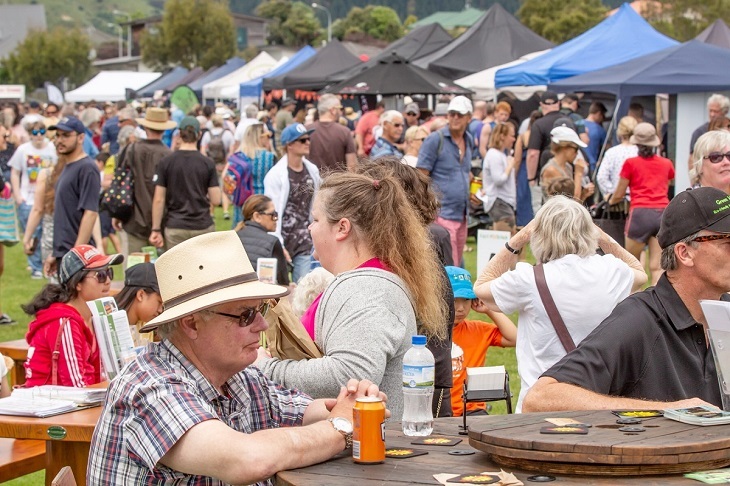 The Kapiti Food Fair attracts local and regional visitors each year. Visitor attendance in 2014 achieved 5,515 and has grown to be 20,000+ in 2018. Our continued focus will be to maintain a variety of quality vendors and growing visitor attendance, particularly from out-of-town. We are always looking to boost our marketing budget to achieve attendance growth so if this sounds like a fit for your business, contact Helene to discuss options. The Fair is a pre-Christmas event that provides a commercial opportunity for vendors to package their products for visitors to sample, buy gifts or to simply stock-up your pantry at home. Previous Fairs have attracted vendors selling a huge variety of artisan and commercial food & beverages packaged products and a wide range of ready to eat foods from food trucks and under gazebo. Our Vision: To be an iconic F&B pop-up extravaganza that makes a lasting impression in the minds and bodies of all foodies. Our Mission: To be a fun and tasty day out for all foodies that fills your life with good friends, good times and good food. 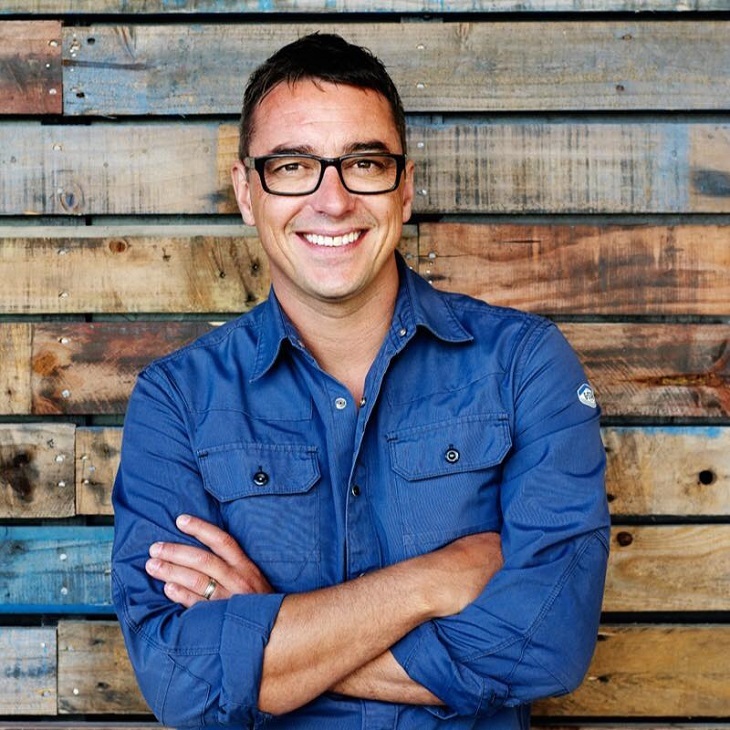 In 2018, the Fair hosted Brett McGregor as its Celebrity Chef. Watch this space for announcement of the Celebrity Chef for 2019. Original generation time 0.9045 seconds. Cache Loaded in: 0.0625 seconds.